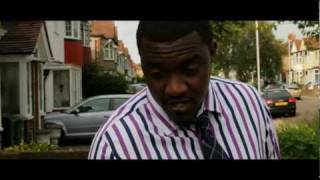 Watch the theatrical trailer for The Past Came Calling Nollywood-UK movie (2012) directed by Ruke Amata. 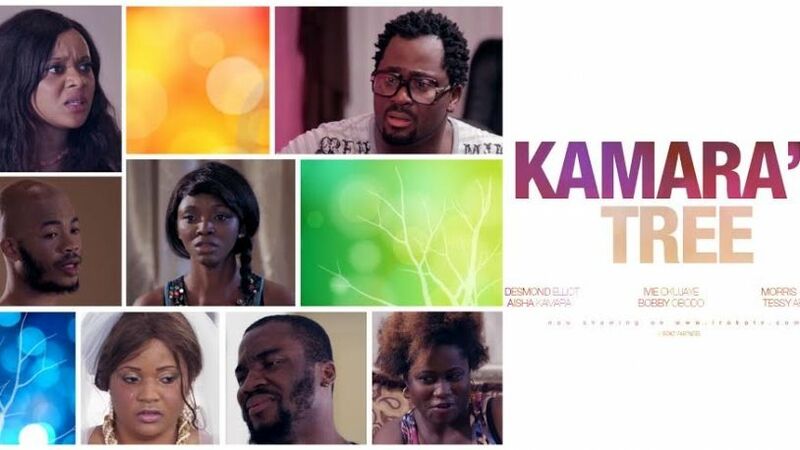 Trailer for the movie directed by Ruke Amata featuring the winner of Class Act UK 2011 -Marie Kumba Gomez (from Gambia), starring Chioma Chukwuka-Akpotha (Nigerian actress), John Dumelo (Ghanaian actor), just to name a few. The Past Came Calling tells the story of a young medical student, Susan (Marie Kumba Gomez) who comes to the UK to study with her sister, Maggie (Chioma Chukwuka-Akpotha). Prior to her travelling, she never, for any reason, believed she could fall in love with a white man. Love however plays a fast one on her as she was introduced to a good-to-marry young man, Dermot (Oliver Jolliffe) by her sister’s boyfriend, Kachi (John Dumelo). They began a sizzling romantic relationship, until her past caught up with her.